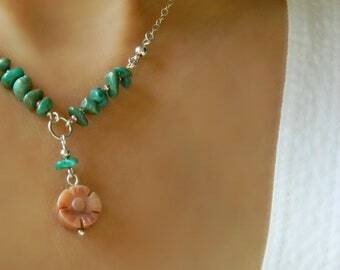 Handmade jewelry . 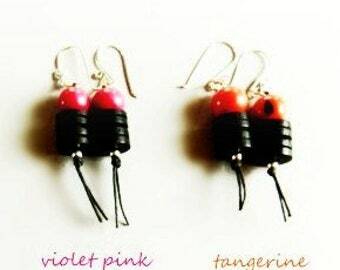 Eco jewelry . Silver jewelry . 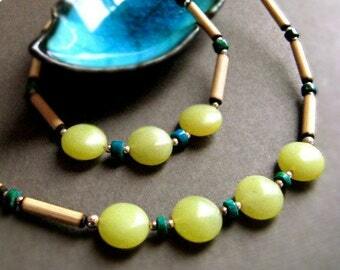 Eco jewelry designs using sterling silver, fine silver, eco-friendly Tagua nuts, Huayruro and Acai seeds from the Amazon Rain Forest, copper, semi-precious stones and leather. ★ It was time that my vintage sterling silver jewelry have a show case of it's own so I have opened a new shop PuraPlata.etsy.com please stop by and take a peek ! All orders come elegantly wrapped and are usually shipped out the next business day. Sign up for my e-mail newsletter to see the latest designs and receive exclusive member discounts. Just contact me and receive a 10% discount on your next purchase! Visit my other shop PuraPlata.etsy.com where you can find great vintage sterling silver jewelry especially from Mexico and Peru. 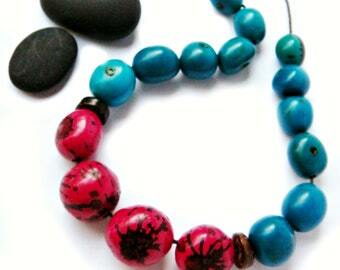 necklace made of Tagua slices and acai seeds. large hammered hoops made of copper and turquoise chips. 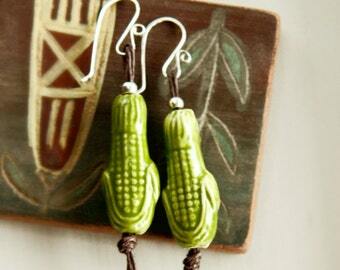 earrings made of tiny ceramic owls I found in the Sacred Valley of Peru. A sleepy kitty cuddling a little stuffed llama on top of a vendors table in the market in Pisac Peru. 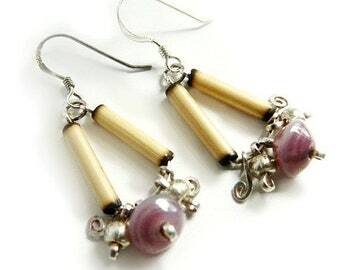 artist and jewelry designer from northern California. Many of my jewelry designs are influenced by my Peruvian heritage. 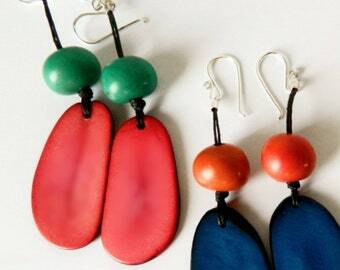 I use Tagua nuts, Acai seeds and other materials and love being able to share my passion and my culture through my work. If you have any questions feel free to contact me. I can also reply in Spanish or German if you prefer.